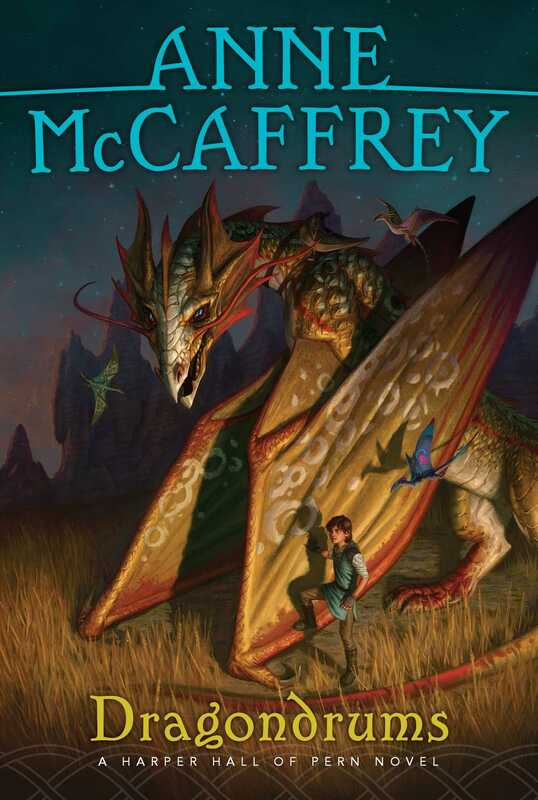 As Menolly uncovers magic and intrigue, mischievous Piemur discovers the rhythm of adventure in the final book in the Harper Hall trilogy, set within science fiction legend Anne McCaffrey’s beloved and bestselling Dragonriders of Pern series. Mischievous Piemur is used to getting away with a lot. He has one of the most impressive voices at Harper Hall and, in the world of Pern, there are few things more important than the ability to sing and write songs. But when his voice begins to change, Piemur loses all confidence and questions everything he thought he knew about himself. No longer capable of singing, Piemur is sent on various errands by Masterharper Robinton, including the task of learning the complicated beats of the messenger drums. Piemur has no clue of the grand adventures that await him, and he’ll need to find the courage within himself to survive.